The lease begins on August 18, 2018. The lease end date will be August 3, 2019.  The Luxe is located just one short block from Florida State University. Yes, Luxe offers garage parking. The cost is $15.00 per month for standard parking and $30 per month for reserved parking. The Luxe offers individual leasing. Each resident is only responsible for the rent of his/her bedroom, this is referred to as “by the bed” leasing rather than a “joint & several” lease. So, if one resident moves out, the remaining roommates are not responsible for that roommate's rent. • Call the office and speak with a Luxe team member or leave a message if your call is after the office is closed.